"... I've been training since I was 13 and nothing has ever come close to the original Animal PAK vitamin pack until this. Much cheaper and in my opinion just as good without having to take a dozen pills. Effects are noticeable right away, especially if you're an athlete 24/7. Good to go and I highly recommend this!" 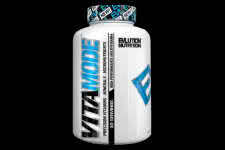 Finally a true extra strength multivitamin with a serious athlete in mind! When it comes to athletes and multi-vitamins, it's been a long struggle across the years to get it right. 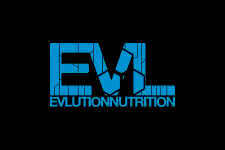 Thanks to EVLution Nutrition, they went out and achieved just that. For the most part, most multi's are simply a sprinkle of this and a sprinkle of that.. but nothing in the dosages that made a difference. So essentially one had to get 20 different bottles of each ingredients and do it that way. Not quite convenient. Now you can simply take 2 capsule each morning and get everything you need. It takes care of your antioxidant support, vitamins especially b-complex, eye health, bone health, micronutrients and minerals in addition to digestion support through enzymes. It really does make a huge difference in your training recovery but beyond that your overall health. It's simply not possible to get all that you need through foods.. so this just makes it easier and keeps you on track. 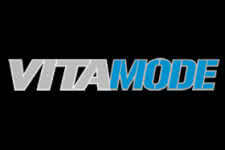 High Performance Ingredients for those that Push the Limits in Sport! Everything you need to give your mind and body that edge on and off the field!